Ever wondered about the faces behind L-IFT’s work? Diversity is what pretty much sums up our team’s constellation. Spread across the world, every individual comes from a different background and adds that personal spice to make our small and flexible firm work. 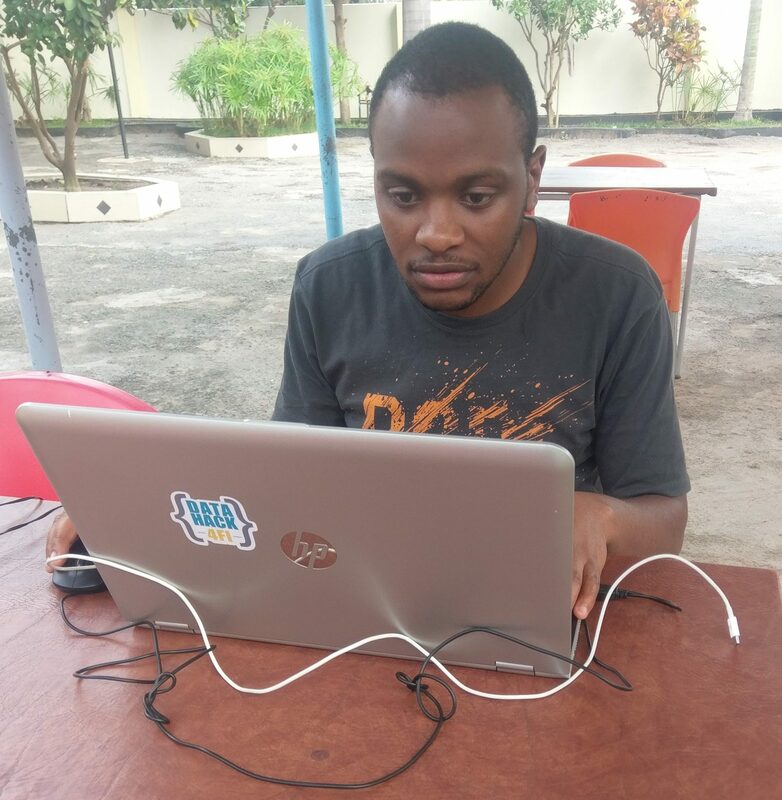 Moses Mburu, one of the faces behind everything that involves data, belongs to our international team. Moses is 27 years old and was born and raised with his two siblings in Nakuru, Nakuru, a county in central Rift Valley in Kenya. He is our statistician. In 2016 he finished his Bachelor’s degree in Statistics at the University of Nairobi. After studying he immediately joined L-IFT. Now, how did a Kenyan graduate get involved in an organisation based approximately 6’500 kilometres away, in the Netherlands? Chance brought it about, that Moses met a friend of Anne Marie, the founder of L-IFT, during a data science meet up while still at Uni. After a while, in the right place at the right time, Moses reached out to this friend again, who happened to know that L-IFT was looking for a data specialist. No need to say that the course was set. From a young age Moses loved research. His curiosity to understand how the world works lead him to this field of study. During Uni the major focus was on numbers: understanding the mathematical aspect of statistics and data analysis. Now Moses has been with L-IFT for two years already. How does his daily work look like? Cleaning, preparing and making sense of datasets puts his responsibility in a nutshell. Those datasets from our research projects in low-income communities range from energy behaviour up to financial and livelihood aspects. Freshly collected on the field via smartphones, barrages of data are in an online pipeline waiting to be analysed on a weekly basis. Hypotheses, which are predefined before our research studies are carried out, provide the basis for those analysis that Moses is concerned with. In our recent FEDU (Financial and Energy diaries Uganda) study for example, one hypothesis was that “Young people only take up agricultural activity if no other activities are available (agriculture is an activity of the last resort)”. To be able to (dis)prove the hypothesis, Moses needs to clean the data and get it into the right form, involving simple statistics such as calculating mean, median and frequencies. In terms of the hypothesis, the data from the FEDU study revealed: “Everybody is active in agriculture. It is an activity nobody can do without. However, practically nobody specialises in agriculture, it is for most a side-business and done besides business and different forms of employment.“. But (dis)proving hypotheses is not the only activity Moses is responsible for. His work ranges up to designing surveys, writing reports, visualising data for publications such as our research pearls and rubies (learn more about them) and improving the data processing from collection to analysis. Most recently he was concerned with designing the sample for “What Women Want (3W)”, a financial diaries study with women micro-entrepreneurs in Myanmar conducted for BRAC and MFIL which involved thousands of respondents to arrive at a sample of 800. This insight into the lives of low income people “makes me feel closer to people and provides a humanistic view“, says Moses, “I see that I am contributing to making an impact“. Curious about the rest of our team members? Go have a look at the short bios on our website and stay tuned for our next blog about another face behind L-IFT.